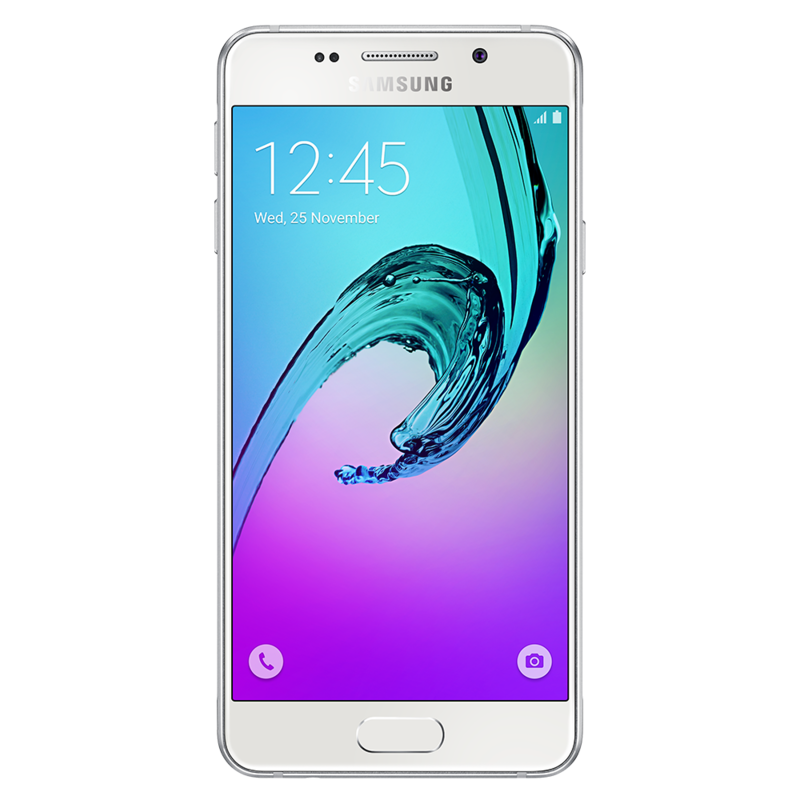 The Samsung Galaxy A3 (2016) was first introduced in December 2015 as the entry model in Samsung’s strategically positioned A series. With a 13 MP camera, 4.7-inch 720p Super AMOLED screen, 2300 mAh battery, 1.5GHz Quad Core processor, 1.5GB RAM and 16GB onboard storage, the Samsung Galaxy A3 (2016) epitomised great value for money. If your Samsung Galaxy A3 (2016) is looking a little worse for wear, then samsungrepair.com can help. Most common repairs include screen, battery, charger ports and camera replacements. 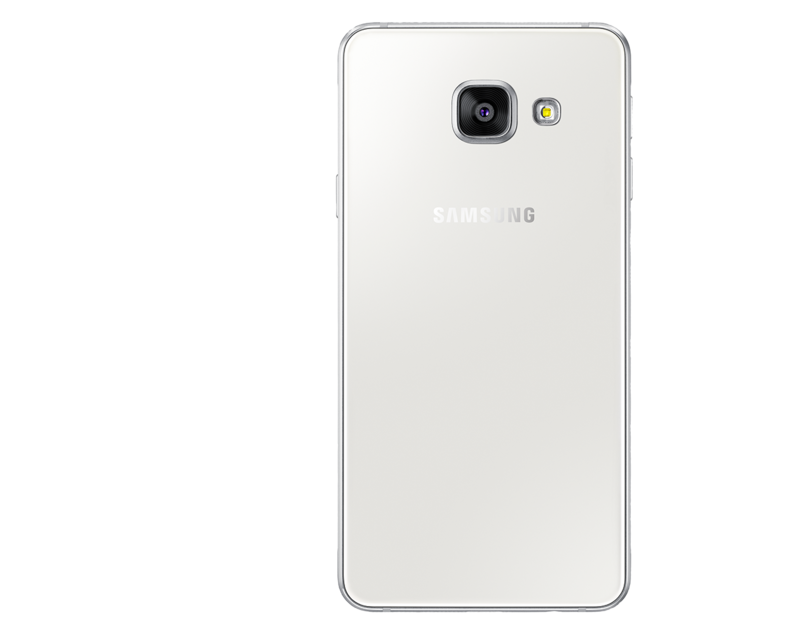 Samsungrepair.com comes to you, at home or at work, so it’s never been easier to get your Samsung Galaxy A3 (2016) looking box-bright and good as new.